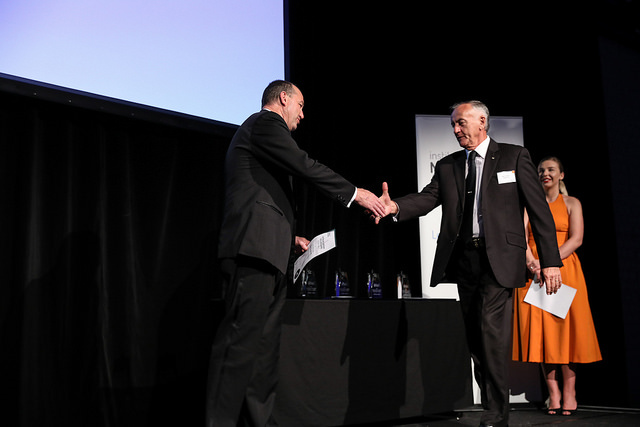 Channelling his famous namesake and continuing a life-long career of service, Gladstone Regional Councillor Glenn Churchill has been recognized in a national leadership award. 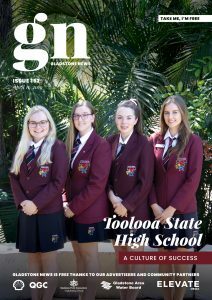 Chosen from more than 1,100 nominations received nationally, Mr Churchill progressed from a short-list of 41 finalists to six state finalists, representing Queensland in the national Australian Leadership Excellence Awards. Robin Moore (New South Wales) National Voice / Patron Make A Wish Foundation Australia. James Lolicato was the overall winner. Councillor Glenn Churchill has lived in the greater Gladstone Region and Central Queensland for over 24 years. Together with his wife and family, Cr Churchill has served the business, social and community interests of the region through many different avenues. Cr Churchill is the current Chairman of the Gladstone PCYC Management Committee and recently spent seven years advocating for the region as CEO of GAPDL. Prior to this he served 11 years as both Councillor and Mayor at Banana Shire Council and protected the community for over 26 years as a Queensland Police Officer.